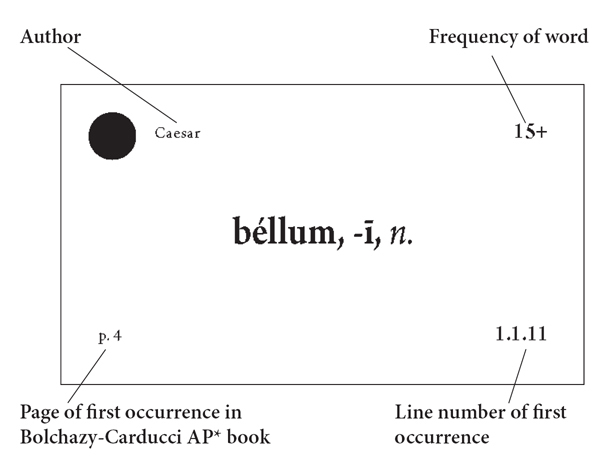 All vocabulary appearing five or more times in Vergil and Caesar AP* selections is included in these 501 cards. Cards come on high quality precut card stock. Prepunched holes and a ring make these study aids easy to take anywhere.